Click on any of the links above to access discussion threads that catch your eye. 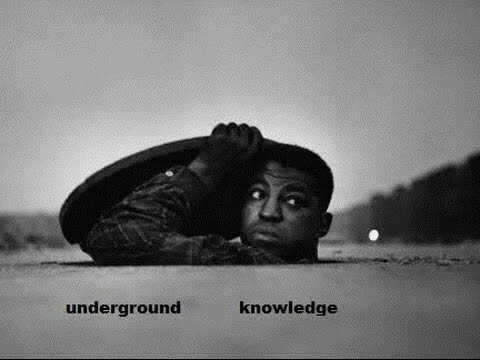 The Underground Knowledge global discussion group has been designed to encourage debates about important and under-reported issues of our era. All you need is an enquiring mind, an interest in the world we live in and a desire to learn or share ‘underground knowledge’. Check it out at: https://www.goodreads.com/group/show/142309-underground-knowledge—a-discussion-group New members welcome!